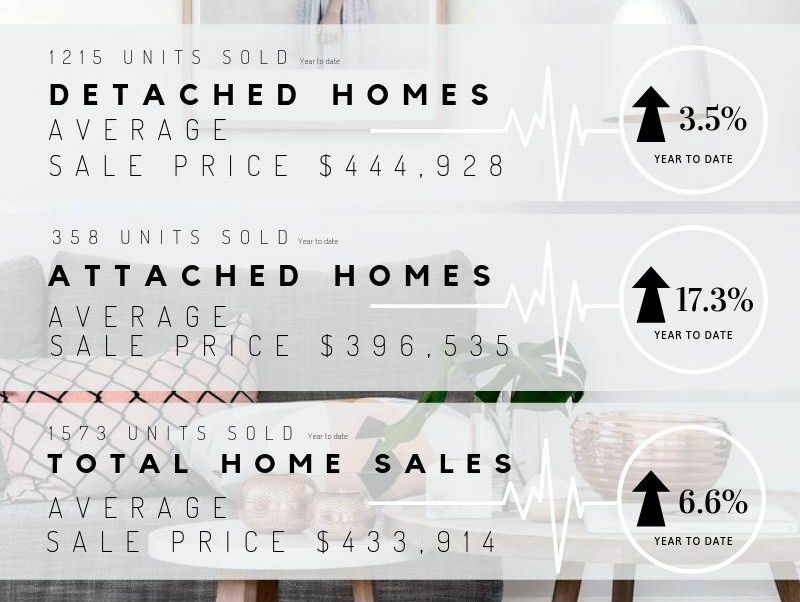 The first quarter of 2019 is done and the Spring Market has begun!! As the weather continuously improves, we are watching real estate activity pick up. Average days on market is down again from last month to 44 days. 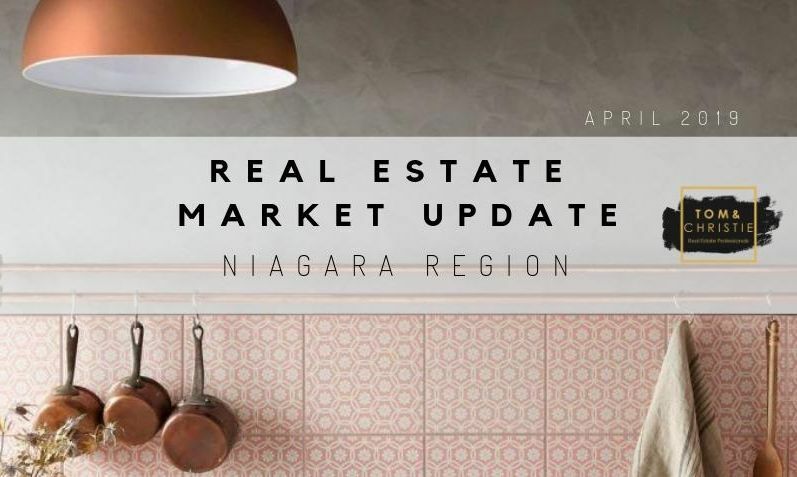 The average sale price in Niagara is up 6.6% from the beginning of the year. It is a great time to make a move 🏡, give us a call or click the link below to receive a current market evaluation on your home. Now that the snow is gone, survey your lawn for any bare areas or dead spots of grass. Heavy traffic and pets can keep the grass from growing back. You can help by adding soil over the area and then grass and fertilizer. Keep the dirt moist until the seeds sprout into grass. Remove fallen branches and twigs. If your lawn is covered with leaves, you will have to pull out that rake! Before collecting the leaves, be sure the ground is completely dry, raking over wet grass can tear it from the roots. You may not be mowing the grass for a while, but when the time comes, you'll want your lawn mower in good condition. If you didn't remove the dirty oil or replace the spark plugs during the fall, now's the time to do so. Also, lightly lubricate the wheel bearing, height adjuster, and any other moving parts. Make sure to have the lawn mower blades sharpened by a professional, so they'll cut the grass evenly. Once your lawn is in order, pruning shrubbery, trees, and plants should be next on your list, followed by a plan for what plants you would like to add this year. This lovingly and meticulously maintained, 1875 sq ft home is a great property for a growing family! The generous space will capture your attention the moment you walk in the door of this incredible family home, which sits on a LARGE, pie-shaped lot. Bright and spacious, featuring 4 natural bedrooms (one on the main floor), 2 bathrooms (plus additional shower in basement), eat-in kitchen, large living room with bay window, separate dining room and family room with gas fireplace and patio doors to the incredible back yard! 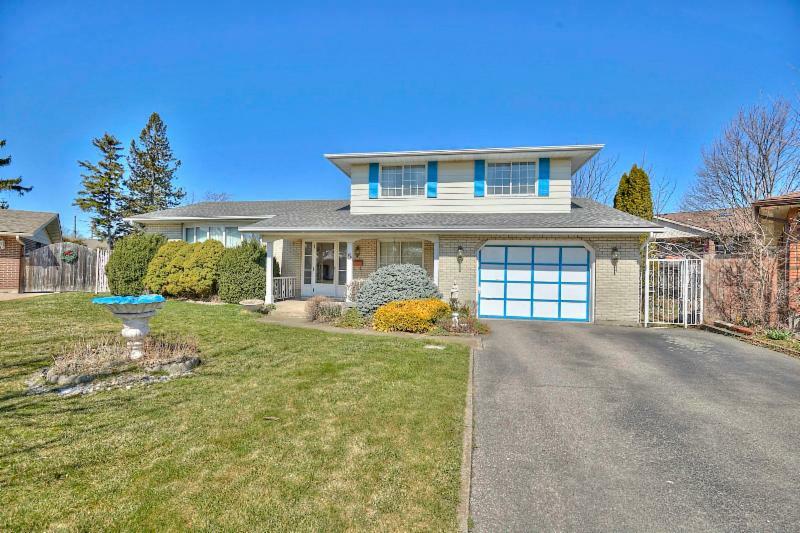 Situated on a quiet cul-de-sac in a sought-after North End location, with a lovely front porch and very large, private back yard, its perfect for the kids to play or for hosting friends and family. Located just minutes to fantastic schools, parks and amenities. This wonderful, one owner home is awaiting it’s next family. Amazing opportunity to bring your design ideas and make this home your own. We are excited to announce the Pre-Sale of Mapleview Terrace Condos! Construction is underway with an anticipated occupancy of Spring 2020! 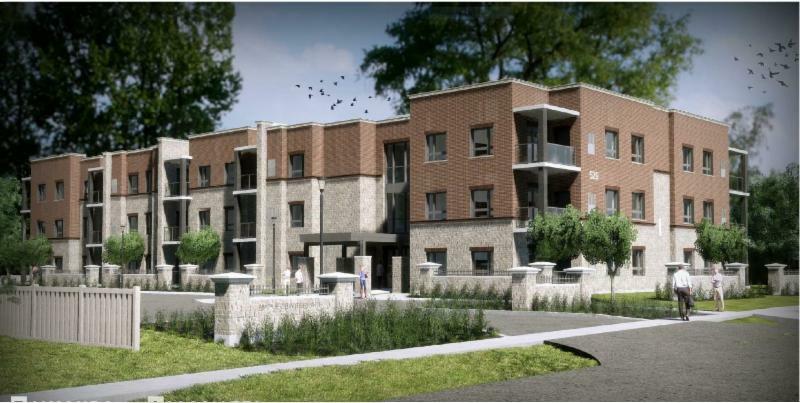 This brand new 3 storey building will have 33 apartment style condos, all with balconies and comfortable floorplans. Enjoy your 1 bedroom + den, 2 full bath suite featuring open concept living, dining and kitchen - perfect for entertaining. Modern amenities include in-suite laundry, independent heating and cooling in each suite, storage locker and ample parking. Constructed with Insulated Concrete Forms, this building will be extremely efficient and well constructed, offering a level of comfort unlike anything else currently available in the area. This is an affordable new home, desirable location, and easy to enjoy lifestyle, all located just a short drive to lovely downtown Fonthill, 2 golf courses and across from Maple Park. Get in now, at today's great Pre-Sale Pricing, get your pick of suites and finishes plus a $5,000 BONUS appliance package for the first 15 suites sold! Take comfort working with a highly regarded local builder with selections from local suppliers. Enjoy carefree living in this quiet community in Golf Ridge Estates close to shopping and restaurants, with easy access to the 406. 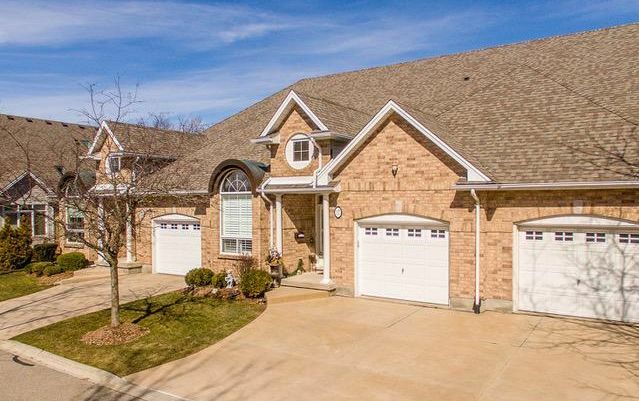 This immaculate home with numerous upgrades is nestled on a quiet cul-de-sac overlooking the 15th green of a golf course. 2 bedrooms and 2 bathrooms, this stunning condo has maple hardwood floors throughout along with maple hardwood stairs leading to the basement. Spanning over 1400 sq. ft., this magnificent residence is graced by soaring 20’ ceilings with beautiful sun-filled windows. Open concept living room/dining room/kitchen layout, and French doors to the backyard and master bedroom. The bright eat in kitchen breakfast bar is topped with stylish quartz countertops and a gorgeous decorative backsplash. The master suite presents massive windows, walk-in closet and 5-piece ensuite. The second bedroom overlooks the golf course at the front of the house and has a built in murphy bed which leaves plenty of space for an office. A deck in the backyard provides the perfect place to relax. Nothing to do here but move right in.